Every path and light is unique. I became so aware of this truth when meeting so many people in the creative arts. The non-artists who organized the large art exhibits and festivals had such difficulty realizing and accepting this reality, trying to fit artists into only a few categories. I finally, was unusually quiet when meeting a artist for the first time, waiting to discover his or her unique light and path direction, and then, respectfully treading carefully in my questions and discussions. 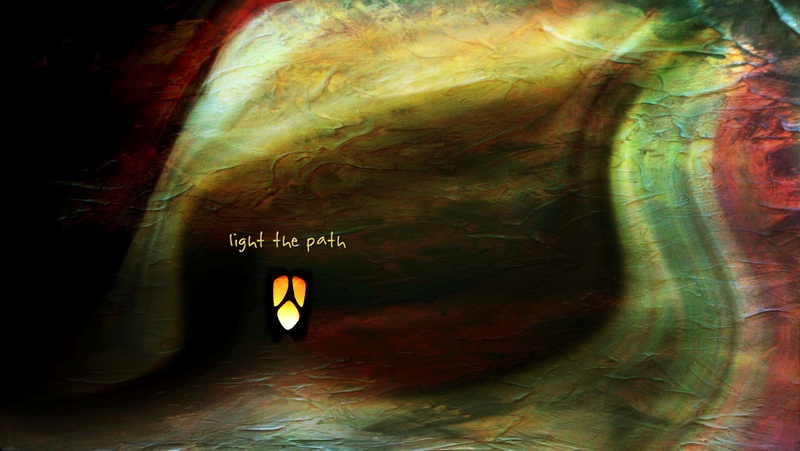 Of course, the more complex the artist, the more interesting that light and path would be. When the spiritual was part of their inner content, the range was extremely deep, including mind, heart and…..soul.